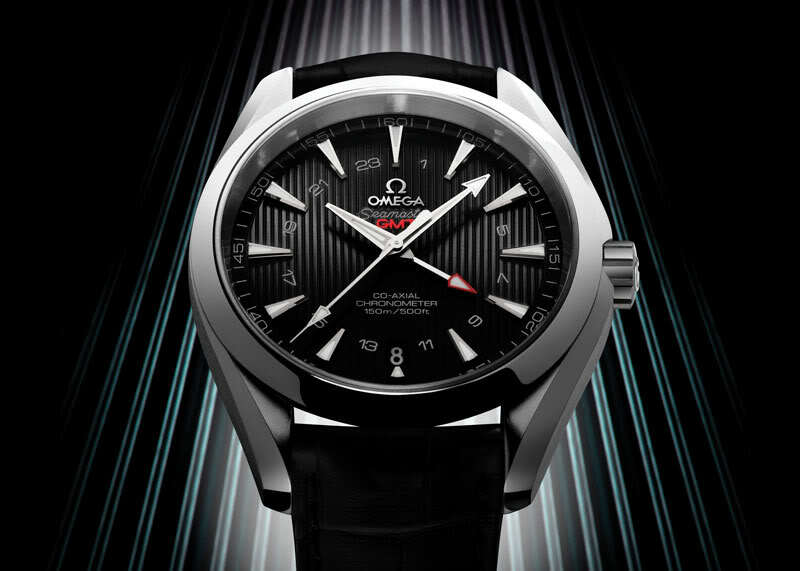 Today Omega announced a watch that is resistant to magnetic fields greater than 1.5 tesla (15,000 gauss)!! That’s a lot and any normal watch will stop immediately when exposed to this level of magnetism. 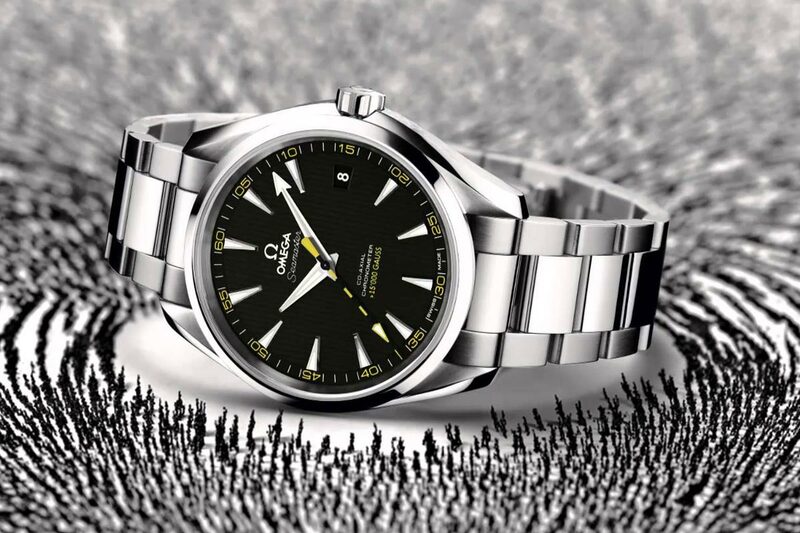 For comparison, a watch is considered anti-magnetic when it can withstand 60 Milgauss and the Rolex Milgauss is designed to withstand a magnetic flux density of 1,000 gauss. Omega’s new movement can withstand 15,000 Gauss and they don’t rely on a soft-iron case, and find the solution in the materials used for creating the movement. Time for some explanation! Gauss is the unit of a magnetic field and is named after the German mathematician and physicist Carl Friedrich Gauss. Gauss is the “cgs unit” of magnetic flux density in a magnetic field and one gauss is defined as one maxwell per square centimeter. This sounds like gibberish? I also had to look it up on Wikipedia (check here). It’s more practical to say that a small magnet produces about 100 Gauss. So a normal anti-magentic watch, that should be able to withstand a magnetic flux of 60 Gauss, will stop working when you put that magnet on the watch. Until now the only way to make a watch anti-magnetic, was to encapsulate the movement in a soft iron case. Soft-iron can withstand magnetic fields and if you create a case from this material it will function as a Faraday cage (yes, indeed, another link to Wikipedia). 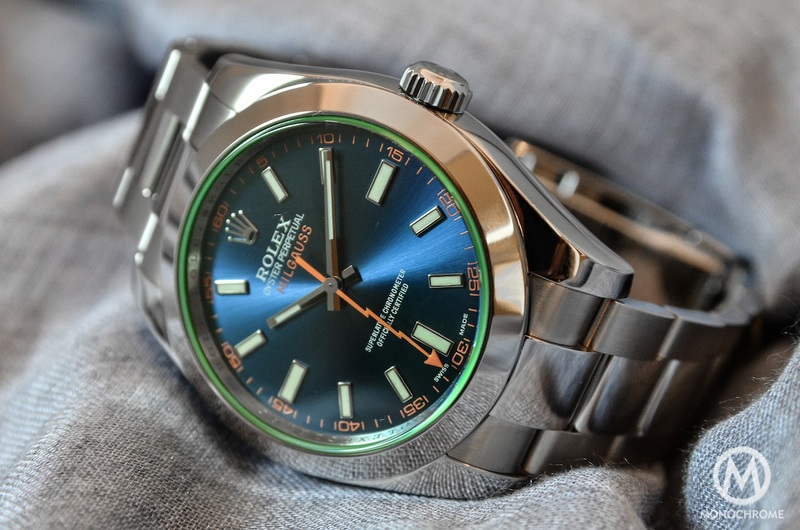 Famous anti-magnetic watches like the Rolex Milgauss and the IWC Ingenieur use a soft-iron case around the movement. This works, however not to the immense magnetic flux that Omega’s new movement can withstand, and…. it makes the watch thicker! Omega’s solution is in the use of selected non-ferrous materials in the movement itself. The new movement is the Omega Co-Axial calibre 8508 and several patents are pending for it. 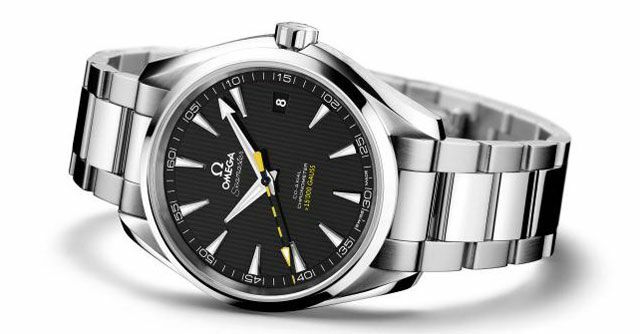 During the press conference, the new movement was inside this Seamaster Aqua Terra with a yellow/black seconds hand and “15,000 Gauss” printed in yellow on the dial. 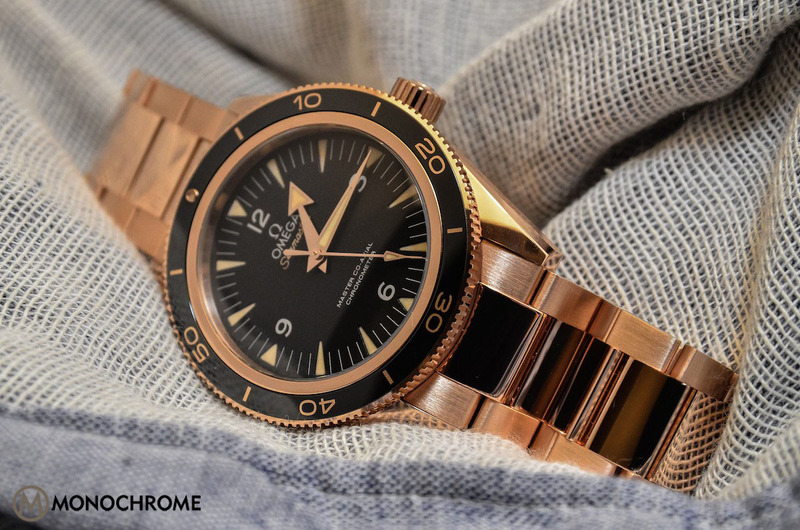 Omega expects to present the technology at the Baselworld trade fair in April. 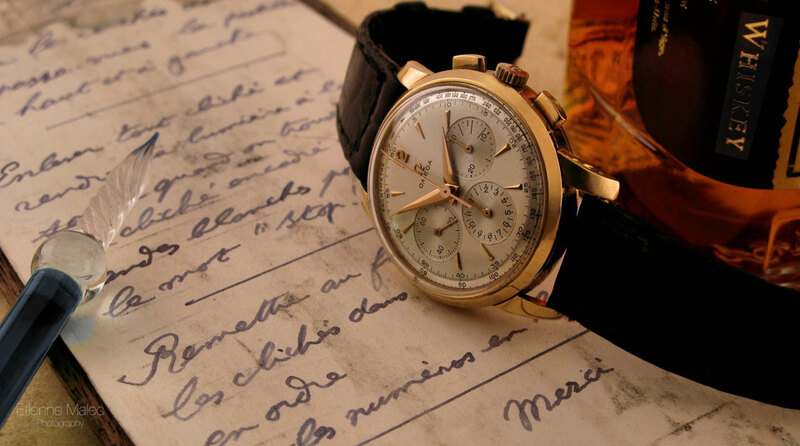 The new movement, calibre 8508, should be introduced to the market in 2013.